Search Engine Optimization or SEO is a process of improving your website’s web pages so they rank higher on search engines for specifically targeted keywords. Usually these keywords have high search volume and can deliver large amounts of traffic to your website. If the keywords are selected correctly the traffic will significantly improve your business. Search Engine Optimization or SEO is not paid search. The paid listings are sometimes confused with organic listings and are usually the top 3 results marked sponsored and the ads on the right of the search engine. No one can guarantee placement in organic rankings. No one has a special relationship with Google or search engines that can get you there. You can’t buy organic placements, you have to either higher a SEO professional or do the work yourself to improve your rankings. 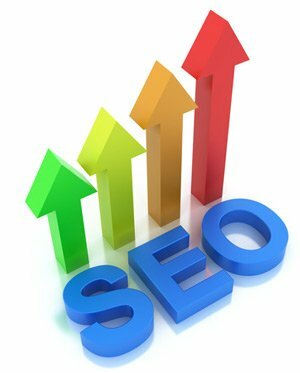 How can you improve your rankings on the search engines?